Teach Overseas job Asia: Join our over 80 teachers' teaching team and benefit from our 20 years of experience and unrivaled support! Join our over 80 teachers' teaching team and benefit from our 20 years of experience and unrivaled support! • Renewable contracts starting at only 10 hours a week or as much as 20 hours. 10-20 teaching hours per week delivered to students. 40 minute lessons on average. We are a TESOL teacher recruitment & training agency for foreign teachers in China. We have placed over 1200 foreign teachers in our 800+ partnered schools all over China since 1999. 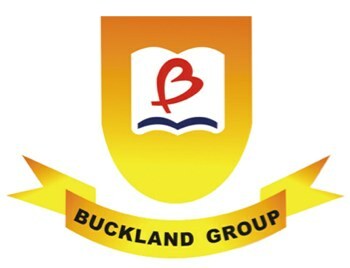 Every year we assist over 120 foreigners in setting up everything they need to start out teaching in China – from visas to apartments– Buckland Group is there to help out its teachers.